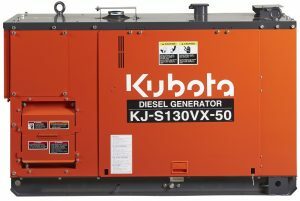 Industrial Generators - Get the right one and have it delivered on time! 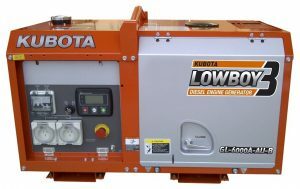 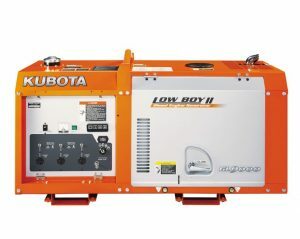 It is easy to find industrial generators – there are many dealers in Australia for that. 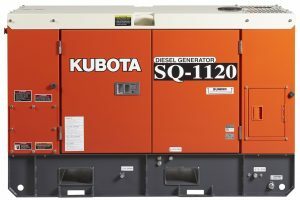 However, finding the right generator that meets your needs and demands is an entirely different story all together. 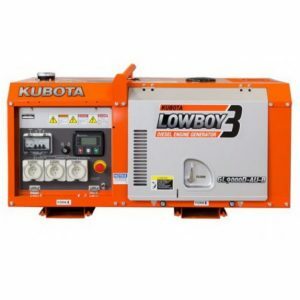 As one of the most critical decisions with a direct impact on your operations, you cannot afford to have a lapse in judgment. 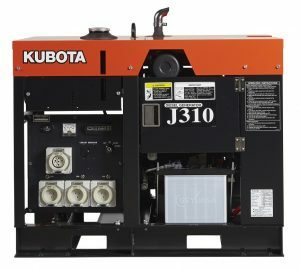 The golden rule is; your industrial generator of choice needs to meet your unique demands when it’s needed. 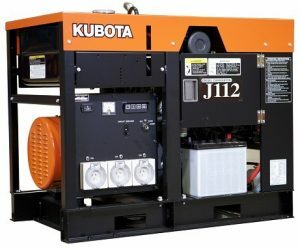 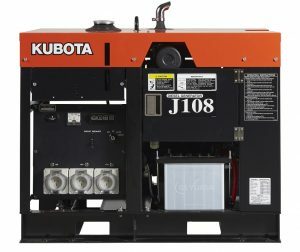 The cost of having a wrong generator model is detrimental with the risk of destroying the generator and all other devices and assemblies connected to it. 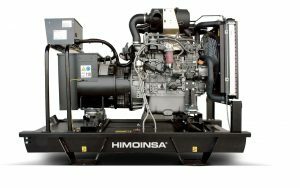 With the huge variety available in the market, you need a helpful hand that will guide you till the eventual commissioning of the generator. 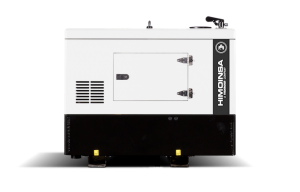 Our range of industrial generators are designed and built for severe and demanding environments where absolute reliability is necessary. 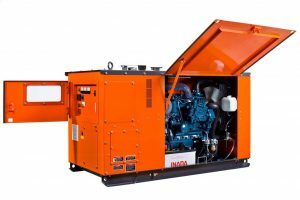 We are glad to work with you from the initial design of your industrial generator, its sizing, installation and final commissioning.